Scrubbing center mitigation techniques alone are not designed to manage today’s highly sophisticated and distributed attacks. You need to deploy a multi-layered security approach backed by extensive threat research to defend against a variety of attack types. Only network-based DDoS mitigation solutions can provide realistic protection to enterprise resources. SeFlow created a SOC department, pool of security expert team, avaiable 24x7 to keep your data safe and protected. 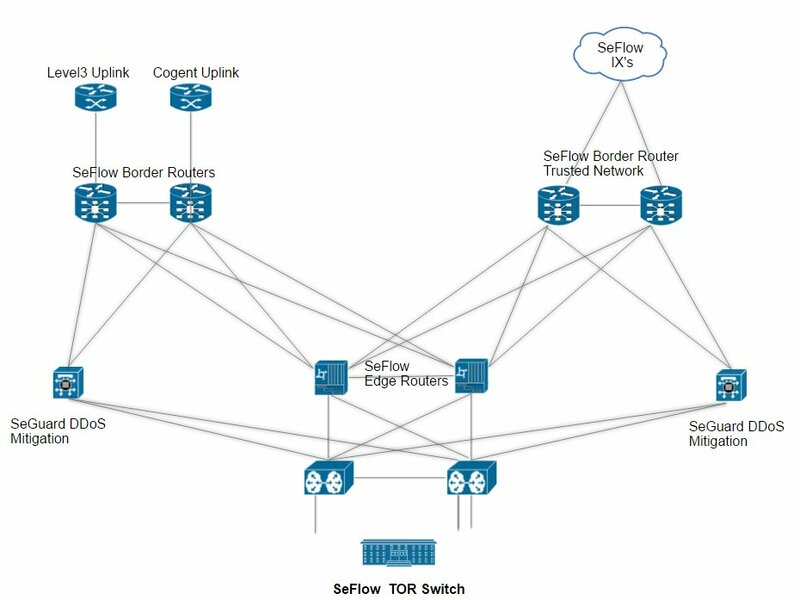 How SeFlow can protect up to 800Gbps (4.2Tbps on know patterns)? We're now partner of Level 3 Communications and our network is now protected, for volumetric attack, by the whole Level 3 Networks. Special and dynamics rules was applied on all Level3 router and firewall ensuring 4.2 Tbps DDoS Protection for well know attacks, like DNS, NTP, SNMP, Chargen Amplifications and much more. As second defense layer we had various sensors that analyze traffic and if an anomalies is found, redirect the IP to our filters. 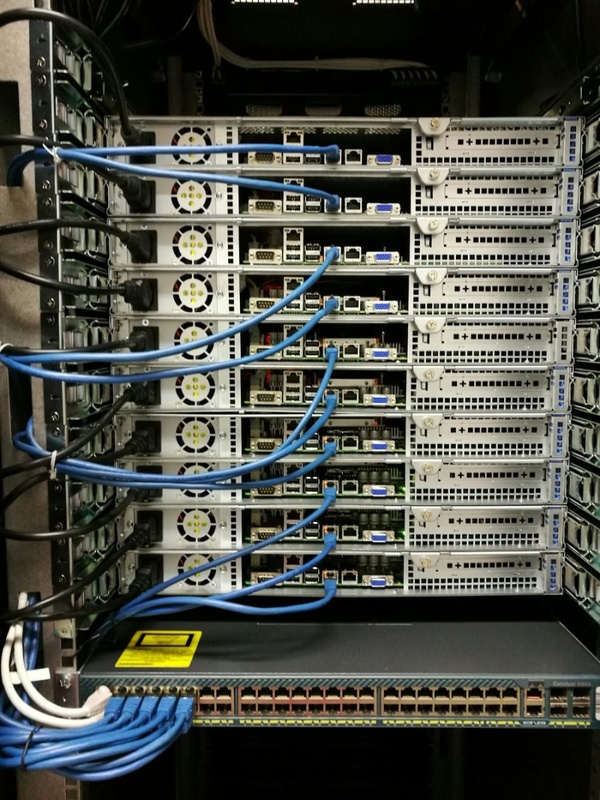 Filters are a cluster that can absorb up to 80Gbps of dirty packets. Traffic will be analyzed, cleaned and injected into the network. Our filters analyze in real-time any attack to guarantee enterprise grade protection in any condition, no matter if attack changes. We want ensure that every customer will be able to keep protected and we created new plans. DDoS Protected IP: You can protect single ip address at only €9 /m. You will have access to our SeGuard Anomaly Panel. You will be able to monitor anomaly in real-time or create stats, report and much more. Any existing IP can be converted in DDoS Protected IP without downtime. Just open a ticket to our SOC department and we will do it. No changes needed at yout end. Whole Server: You can protect entire server for only €49 /m, no matter how many ips you have on it. You will be able to monitor anomaly in real-time or create stats, report and much more. Any existing server with free protection can be converted in a DDoS Protected Server without downtime. Just open a ticket to our SOC department and we will do it. No changes needed in yout end. Remote DDoS Protection: Remote DDoS Protection is also available for clients who require mitigation services at their own facility. Using GRE tunnels, we can divert traffic to our network for inspection, analysis and filtering to ensure high availability of your online business or project. Price start from €400 /m with 500Mbps clean pipe. We're moving some DDoS Protected Customers in our new SeGuard system and will start the public beta. After this stage all existing DDoS server will be migrated into this platform and legacy SeGuard will be discontinued. We will launch full service description and ability to buy it online in next days. For existing or new customers that can't wait we can start protect immediately, please open a trouble ticket to our SOC and you will enjoy the power of our new protection. Everybody will submit any DDoS Protected plan during this stage, will have 20% full discount for life. 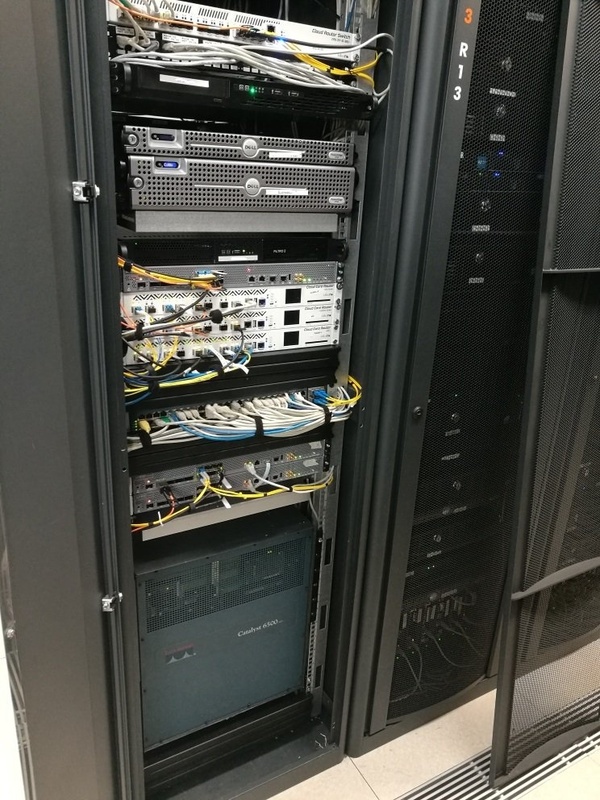 Thank you for choosing SeFlow Internet Service, our new SOC department is impatient to show all his experience in Network Protection. Invitiamo tutti i clienti ad iscriversi al portale, inserendo la propria email per essere aggiornati in tempo reale su manutenzioni programmate e disservizi. Il portale, ospitato su rete esterna, sarà il punto di riferimento, con costanti aggiornamenti, per qualsiasi intervento all' interno della rete SeFlow. In caso di manutenzioni avrete l' esatta tempistica e costanti aggiornamenti sull' avanzamento dei lavori. 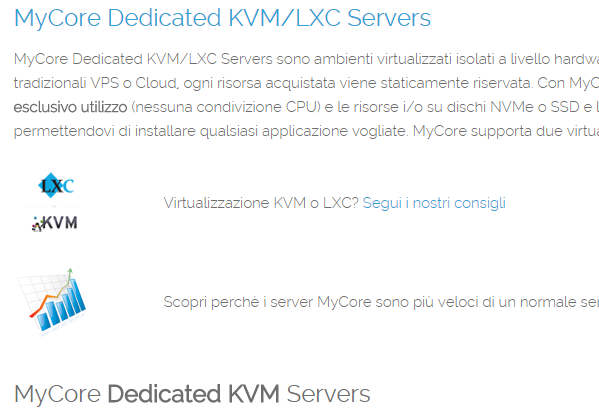 Indicheremo anche quali prodotti saranno affetti e se causeranno downtime o meno. 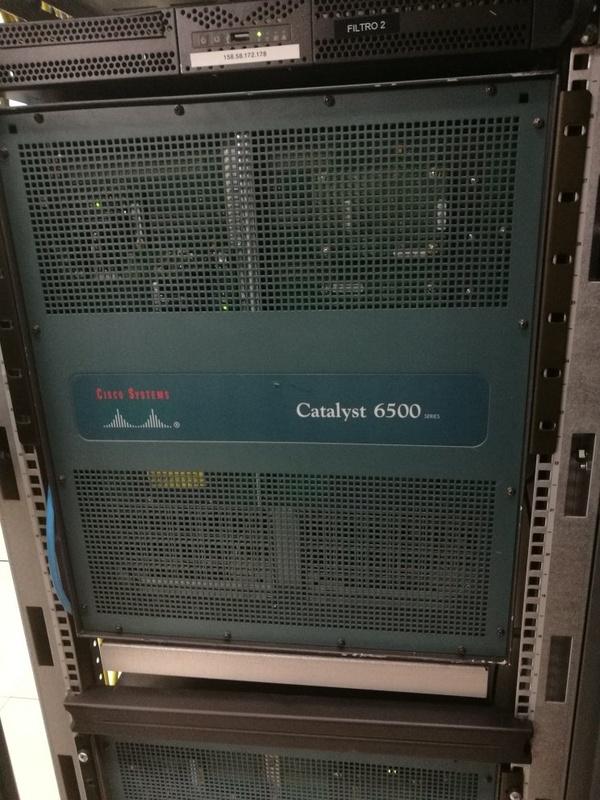 Il portale, ospitato su rete esterna, sarà visibile anche in caso di problemi generali al datacenter di Milano, permettendovi di rimanere aggiornati. Il nostro staff invierà costanti aggiornamenti per non lasciarvi soli. Potrete iscrivere la vostra email così da ricevere aggiornamenti senza dover mantenere monitorata la pagina. Il 2016 sarà anno di grandi novità nella famiglia SeFlow. Il nostro Cloud si sta espandendo in tutto il mondo, raggiungendo 7 locations, tra cui Milano, Strasburgo, Amsterdam, Londra, Dallas, Atlanta e Cologne. Potrete avere una visione completa delle locations e dei relativi prezzi al link www.domflow.it/market.php La pagina verrà presto aggiornata inserendo anche i test ip. Restiamo a tua disposizione per qualsiasi suggerimento.